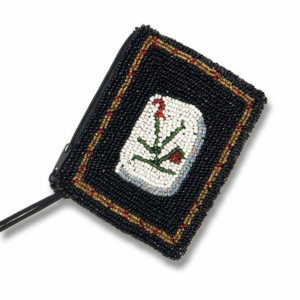 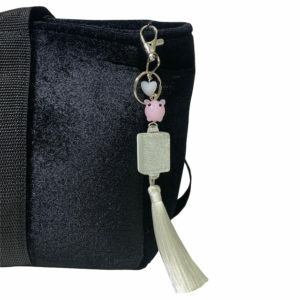 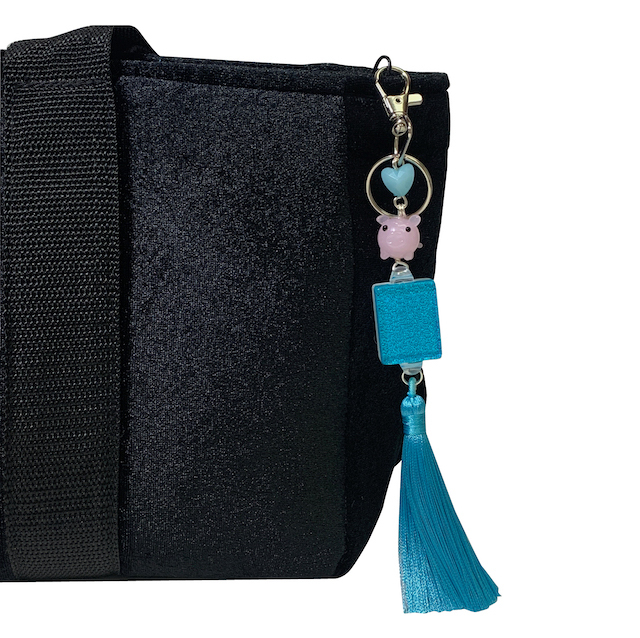 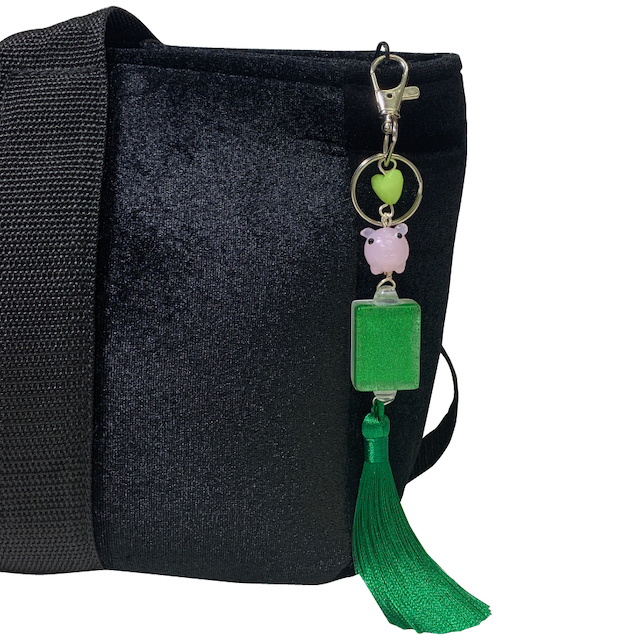 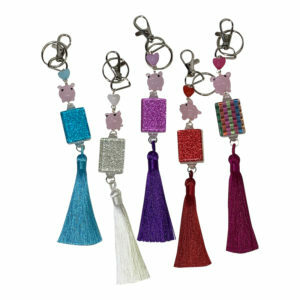 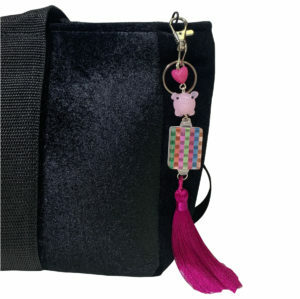 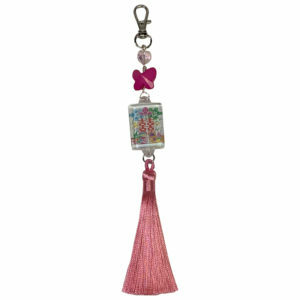 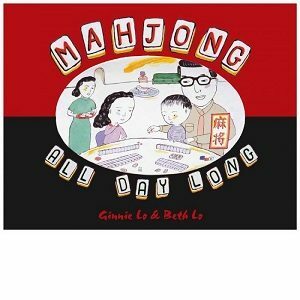 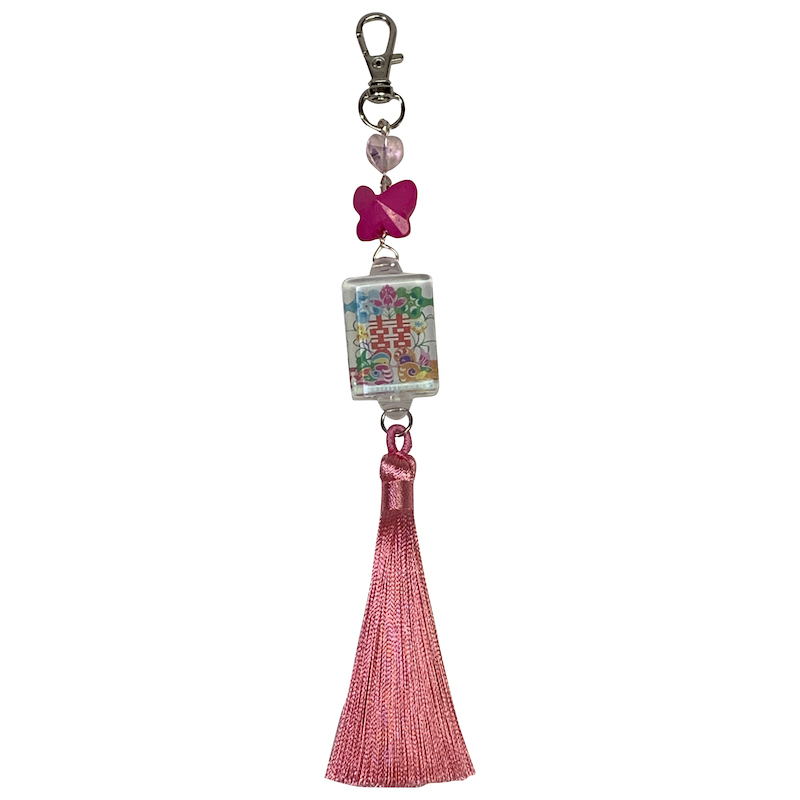 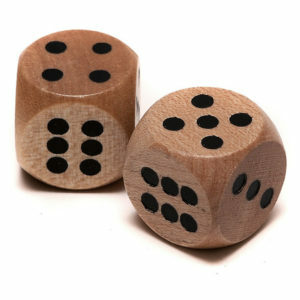 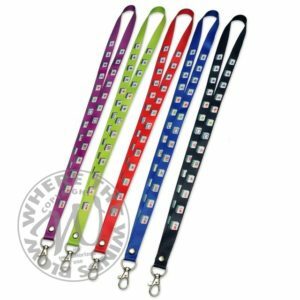 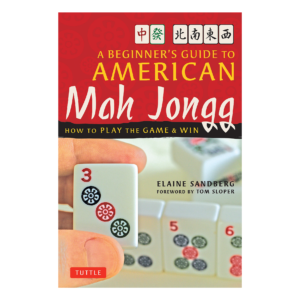 Add some extra flare to your Mah Jongg travel bag with this luxe bag charm. 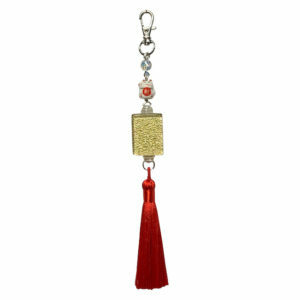 One of our gorgeous tiles accented with a silk tassel on a lobster clasp. 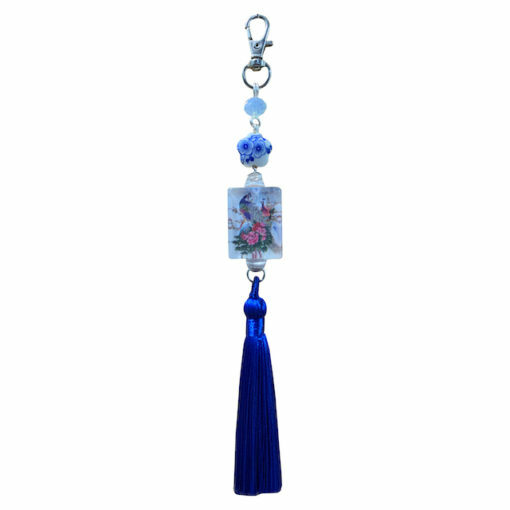 Handmade in the USA by local Houston artist.